Reflects on current issues such as status of parents, spouses and children, encouragement for young people, advice on dealing with children or unbelievers and how to conduct one’s life successfully. 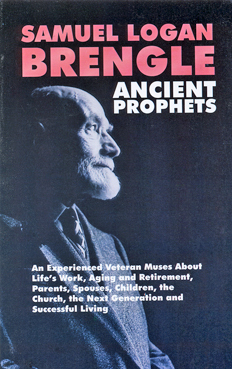 Brengle reassures the elderly of their continuing value, showing them by example how he has made peace with advancing years. Timely observations by this most popular author of Helps to Holiness!